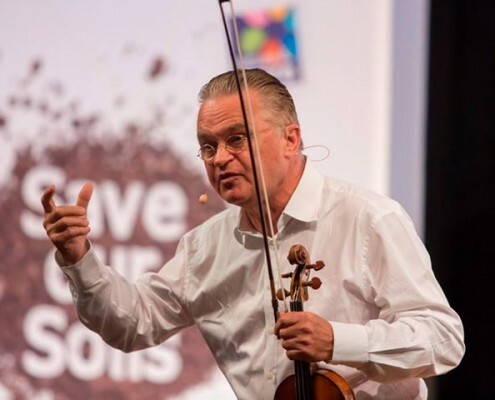 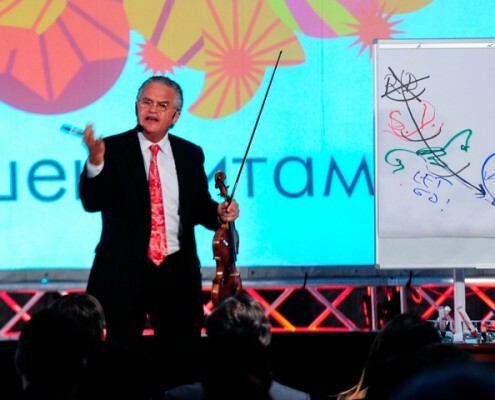 One of the world most innovative Leadership Experts brings you the Power of Arts & Music to level-up your meetings and events and co-create the next organisational Masterpiece! 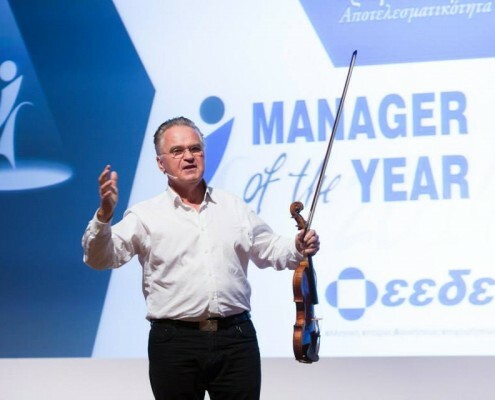 Miha Pogacnik is the genius choice for a key-note speaker if your people have “seen it all”, you need to re-energize your corporation, you are looking for something new and innovative and aiming to the next level of executive learning. 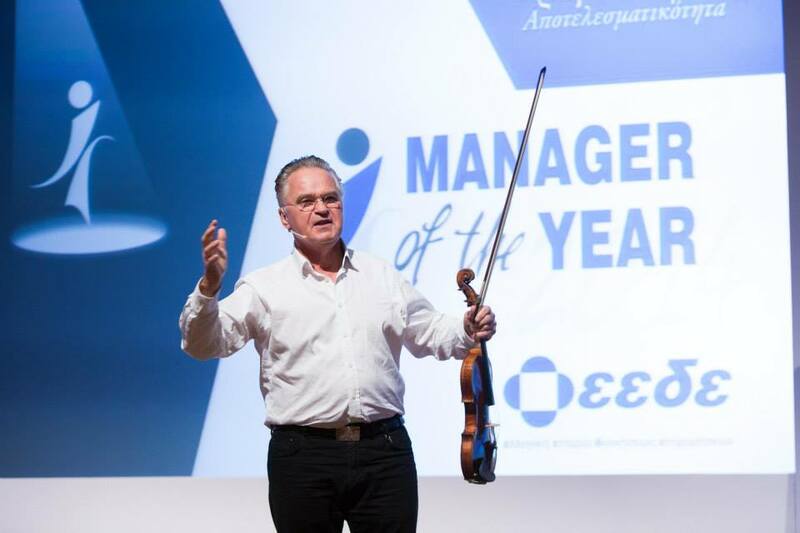 How Miha Pogacnik supports organizations? 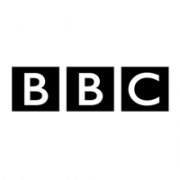 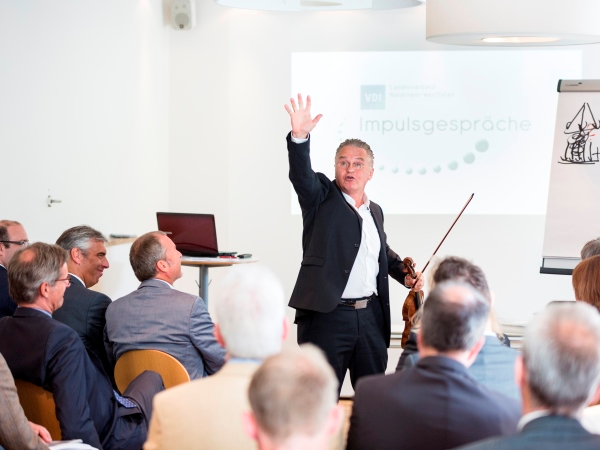 – He conducted his Leadership Resonance Masterclass at Fiat Chrysler Group management meeting for two years in a row. 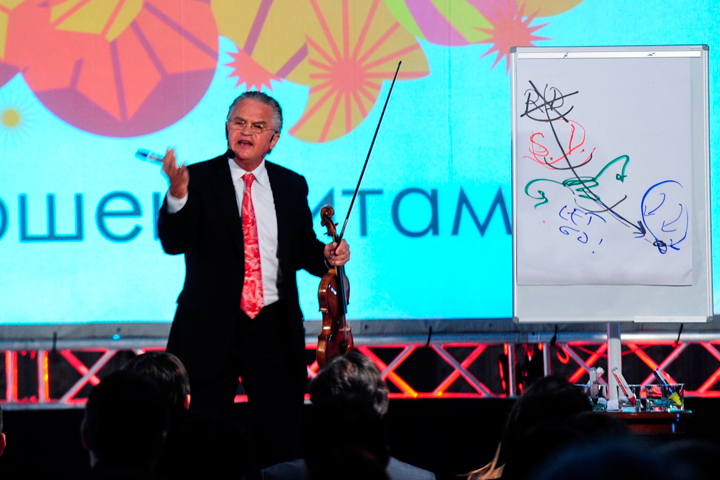 – He conducted the closing motivational key note at Win Conference in front of over 1000 women leaders from all over the world.. 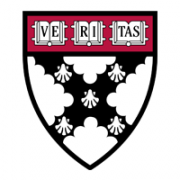 Need a more detailed description of some of these speaking topics? 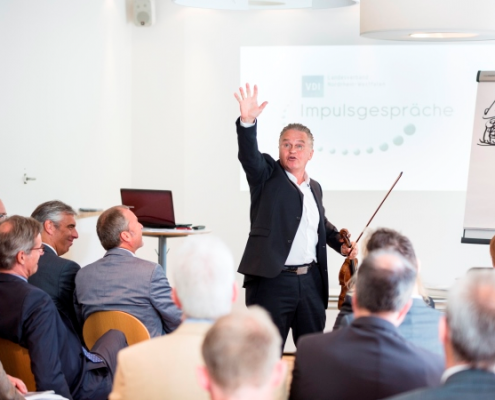 Contact us at miha@mihavision.com and we’ll be in touch shortly to discuss ideas about your event! 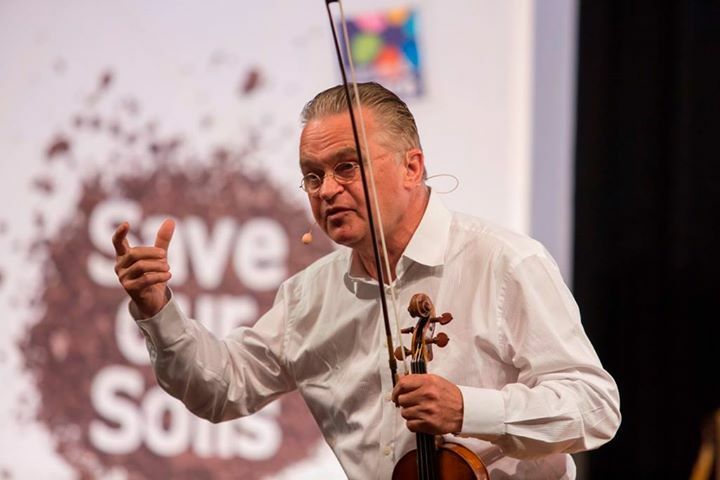 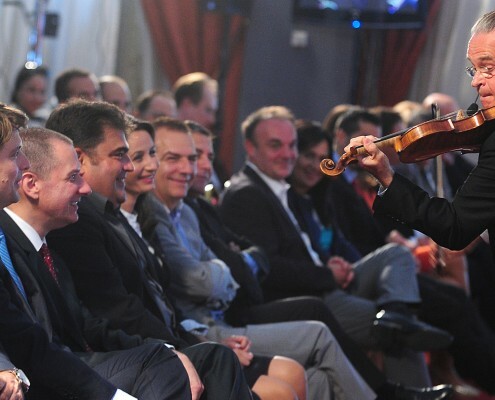 Why a Violinist at the corporate meeting stage?